Wednesday, February 1, 2012. 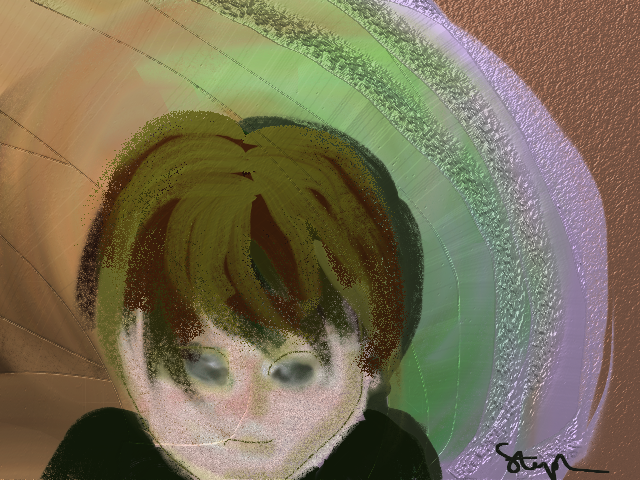 I painted this image on my laptop using ArtRage Studio Pro. © 2012 Steph Abbott. All rights reserved.